Welcome to our Gran Viaje! 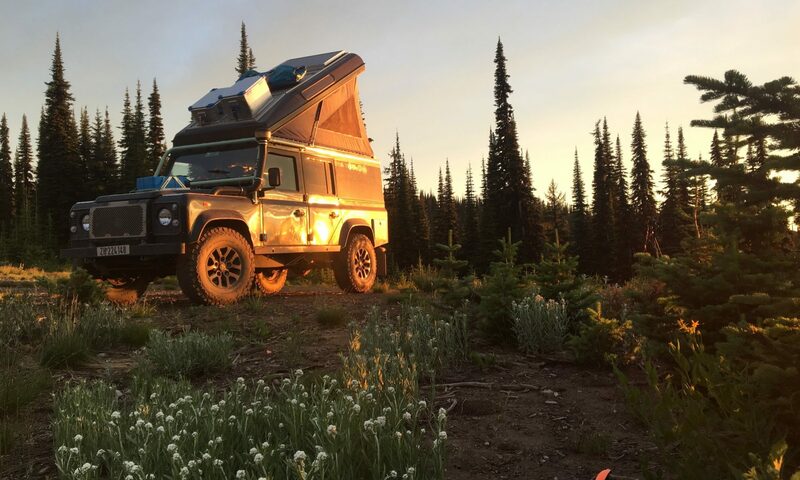 In May 2017 we started a journey through the Americas in our Land Rover Defender. We run this pages to provide information to people that have similar interests and also to have a window into our journey for our friends and families whom we’ll leave behind. On April 26th the Landy was shipped it to Halifax in a container. A few weeks later Ben followed and explored Canada and the United States by himself, without a fixed schedule apart from a visit in Kansas City in June and spending August in the Pacific Northwest. At 1. November Rachel and Mitzi joined the adventure in Los Angeles and two weeks later we hit the first Latin American country: Mexico. Looking for information about the preparation? Chose one of the sub items in the preparation menu. Do you want to know more about our route? Head to Planned Route. You can find the newest developments and stories in the Blog, you should bookmark this and check back regularly! If you like Facebook more than blogs, check out our Facebook Page or Instagram feed. Last but not least, you can find some information About us.